This work, published in Biomacromolecules Journal: ‘Long-Term Sustained Release of Salicylic Acid from Cross-Linked Biodegradable Polyester Induces a Reduced Foreign Body Response in Mice’, outlines a novel biodegradable salicylic acid-based polyester (SAP) designed to gradually deliver salicylic acid (a non-steroidal anti-inflammatory drug – NSAID) for a prolonged period of time. Salicylic acid is an important active metabolite of something that can be found in many medicine cupboards – the good old aspirin. The group of researchers co-led by Professor Giridhar Madras of the Department of Chemical Engineering and Professor Bikramjit Basu of the Materials Research Centre and Bio-Engineering Programme have been working for a number of years to develop this technique. 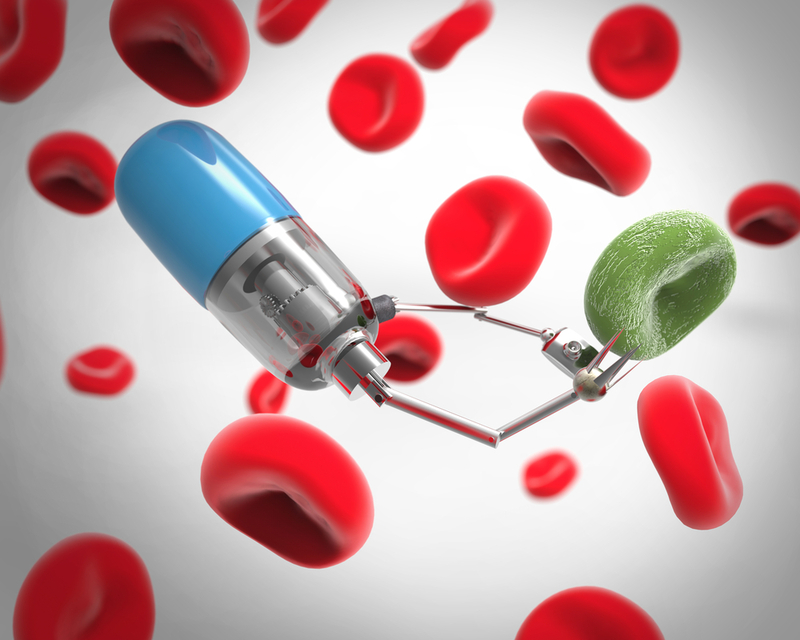 Implantable devices facilitate drug delivery at specific locations within the human body. This local delivery offers the benefit of lower dose rates, thereby reducing potential side effects. PhD student and lead author Yashoda Chandorkar said: “Other salicylic acid-releasing polymers belong to a class of poly (anhydride) esters and are linear or have salicylic acid conjugated to a linear chain. Anhydride linkages in these polymers are very labile and therefore unstable. “The SAP synthesised by us is cross-linked. Ester linkages are known to be stable compared to anhydride linkages. This difference in the chemical structure is the main reason for the sustained release that is possible over a prolonged period of time with our polymer,” Yashoda continued. The group tested their work by implanting SAP in mice with a reduced Foreign Body Response (FBR) and detected the formation of an undesirable coating around it. This coating/fibrous capsule prevented effective communication between the implant and body. “Commonly used biodegradable polymers such as poly(lactic-co-glycolic acid) or PLGA have noxious degradation products, which are undesirable.,” Yashoda said. A comparison using SAP following implantation in mice for 2, 4, and 16 weeks, showed that the fibrous capsule surrounding the PLGA implant was dense, whilst the SAP implant was surrounded by a normal tissue-like structure. This collaboration involving chemical engineers, biomedical engineers and materials scientists paves the way for these polymers to be used in implant materials for localised and sustained delivery of salicylic acid. The work could have significant impacts in cancer treatment and chronic wound healing. 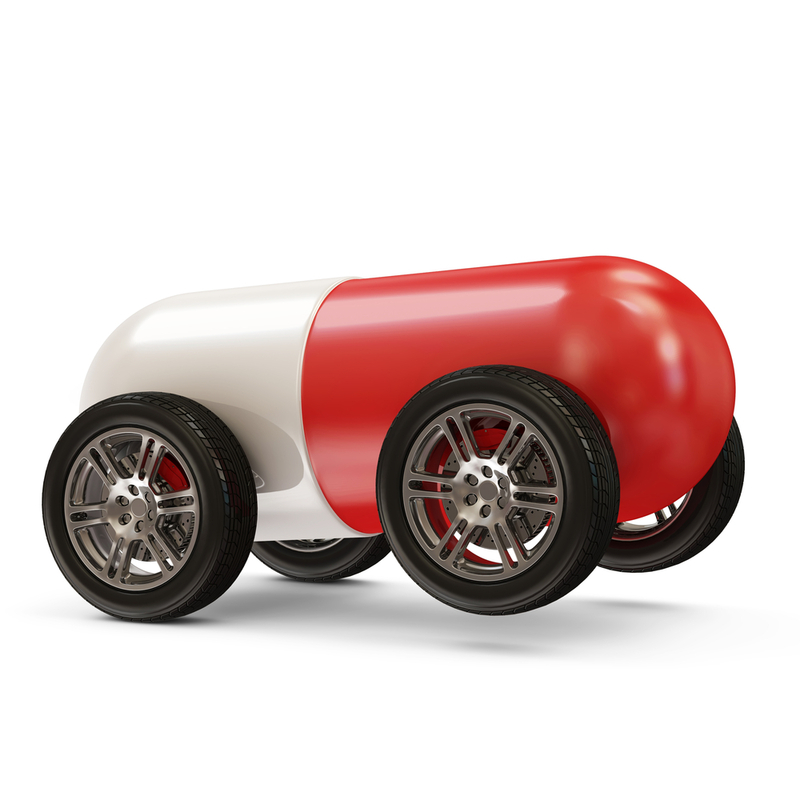 If you are working to improve methods of drug delivery why not get in touch and let me know where your research is heading?